[Updated Dec. 28, 2012] It’s Best-of season! It’s that time of year when review journals, newspapers, and book lovers of all kinds choose the best children’s books in a given year. I love it. Reminds me of Academy Award season in the movie business. Everyone talks about the best movie, actor/actress, director. And then everyone rushes out to see the talked-about movies. I’ve been doing the same with picture books, collecting the popular ones published this year. So much fun. A few of my favorites: I Want My Hat Back, Fifty Cents and A Dream, Unspoken, Oh No!, Who Built The Stable, Green. I own all of these books except for a few, but I’m getting the others soon. As an African American and debut picture book author myself, I’ve especially kept my eyes peeled to diversity among all these end-of-year lists. Some lists are refreshingly well balanced. 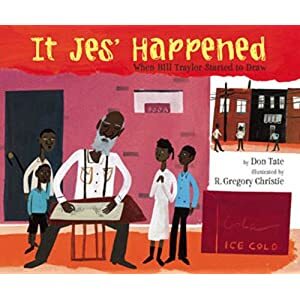 When you consider that picture books written by or about African Americans make up such a fraction of the publishing pie, its good to see more than a few of these books on lists at all. I can only imagine what those lists looked like 20 years ago. Much to celebrate. 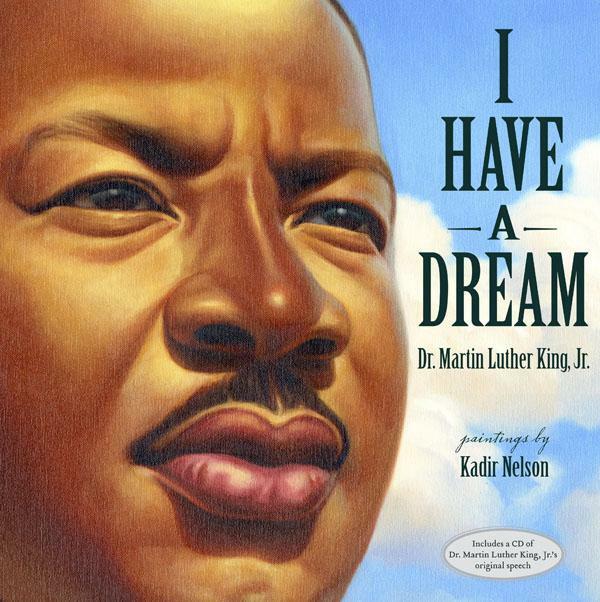 Below is a look at some of the 2012 Best-Of lists that include books written or illustrated by African Americans, or feature African American characters. For a more complete listing of the Best Books of 2012 lists, see Mr. Schu’s blog, Watch. Connect. Read. Also, I’ve compiled a list of 2012 picture books on Pinterest. I haven’t seen much diversity among newspaper lists. Not much at all. Sigh. 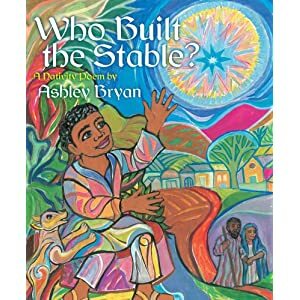 Question: What other best-of lists have you seen that include African Americans as creators or subjects of picture books? I love end-year lists because they tell me what I should be reading that I missed during the year. Often it’s a lot. This year, it’s practically all of them. I’m also very happy to have your version that speaks specifically to our population. Thanks! I’ve seen this book, Laura! And it is a wonderfully illustrated story, rich with color and emotion. Thanks for reminding me of it. Big fan of William Low here. I love The Boy Who Harnessed the Wind. I use it to supplement my district’s mandatory curriculum (Reading Street Grade 1) ‘s unit on ‘Inventors’. So much more engaging than Benjamin Franklin. I love this book, too. Elizabeth Zunon has such a striking illustration style. I haven’t heard of most of these, which is why I love having this blog on my Reader — it helps me find great books that I’ve (somehow) missed. 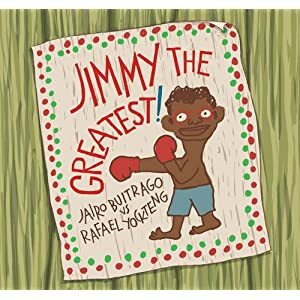 My 4-year-old daughter is bi-racial and I’m ALWAYS on the lookout for awesome picture books for her growing library. She especially loves those that feature characters who look like her. So, thanks for all of your recommendations. My daughter and I really appreciate it! Thank you for your comments, Susan! Love it that folks are reading us here and that we can help in some way.